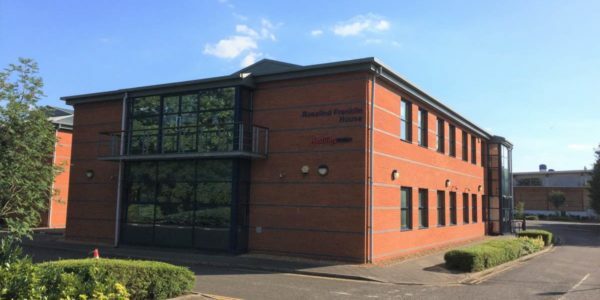 Freehold or Leasehold office in Newmarket on Fordham Road Newmarket, located along Fordham Road, a prominent main arterial road to the town centre from A14 . The location offers excellent communications to Cambridge, Stansted Airport, the East Coast ports and London via the A14, A11 and M11. Studlands Retail Park is within walking distance, with occupiers including Homebase, Asda, Pets At Home, Carpetright, and nearby office occupiers including City of London Underwriting, Mattioli and Woods, Edmundson Electrical, and NHS. Available on a freehold / leasehold basis with vacant possession. 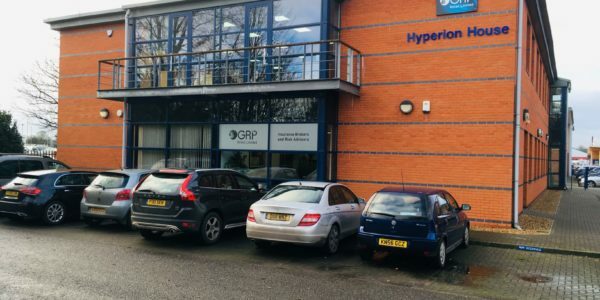 Modern detached office with approximately 20 car parking spaces with more available nearby, air conditioning, lift, reception, communal wc’s on each floor. Double glazed windows. Suites from 980 sq ft to 5,253 sq ft. Please call or email jg@goodmanproperty.co.uk for further details.